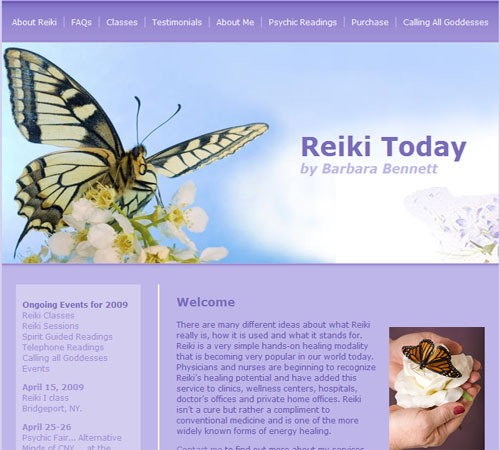 There are many different ideas about what Reiki really is, how it is used and what it stands for. Reiki is a very simple hands-on healing modality that is becoming very popular in our world today. Physicians and nurses are beginning to recognize Reiki’s healing potential and have added this service to clinics, wellness centers, hospitals, doctor’s offices and private home offices. Reiki isn’t a cure but rather a compliment to conventional medicine and is one of the more widely known forms of energy healing.